In the process of implementing latest technologies, Motorway Police has started a new e-ticketing system. The system was implementation just a few days ago and during these days, they have already issued more than 1,00,000 e-challans. The e-ticketing system was developed by Punjab Information Technology Board (PITB), and Lahore Traffic Police have also implemented it. 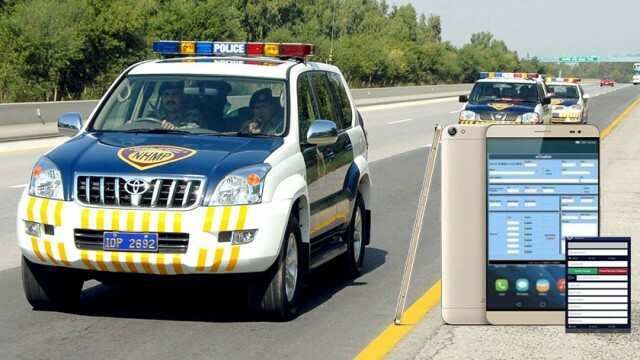 Motorway Police has been updated with Android smartphones and Android tablets. All devices are interlinked with each other as well as with the printers with police officers via Bluetooth. 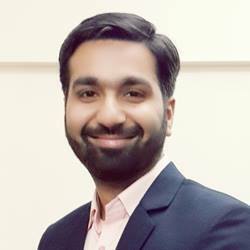 The system is also connected to PITB main server through 3G service. When issuing the challan, the Bluetooth printer will immediately print the receipt that will be then given to the offenders. Whereas the main server will send an SMS alert containing information like the type of traffic offense, persons involved in the offense, and type of the challan to the offenders. Due to some security issues the challan details will not be available online. Before this new system, National Highway and Motorway Police (NH&MP) used to issue fine on paper receipt and those were then submitted at the motorway interchange before the exit. To make the system easier and more assessable for the commuters, the features to pay the toll tax or fines with the credit card and mobile phone are also under consideration. This new e-ticketing system is not going to help the motorway police but will also reduce the lines at the toll interchange. Before this, Motorway Police also introduced an e-tag system with the assistance of NADRA. It was made for the ease of those who travel on the motorways frequently.